4k00:23Animation of fresh green mint leaves fling in the wind as concept of freshness, aroma, natural care and organic idea. Black background. 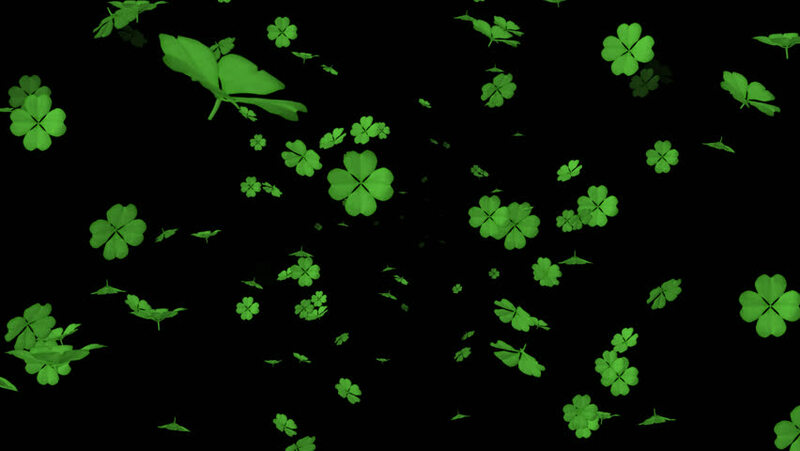 hd00:13Seamlessly looping 3d animation featuring a field of floating deeply green four leafed clovers on a black background.